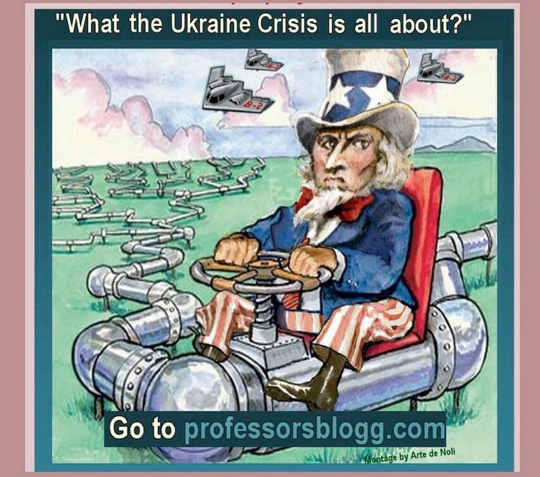 Some pearls from Dr. Paul Craig Roberts’ recent article, commented with retrospective graphics at @Professorsblogg on Twitter – which basically shared same opinion on the issues. 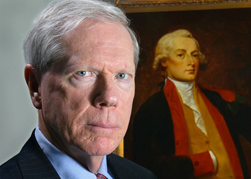 Dr. Paul Craig Roberts is a prominent US politician and analyst. Formerly at several universities, he also served as Assistant Secretary of the Treasury for Economic Policy and was associate editor of the Wall Street Journal, columnist for Business Week, Scripps Howard News Service, and Creators Syndicate. He is author of the books The Failure of Laissez Faire Capitalism and Economic Dissolution of the West and How America Was Lost. 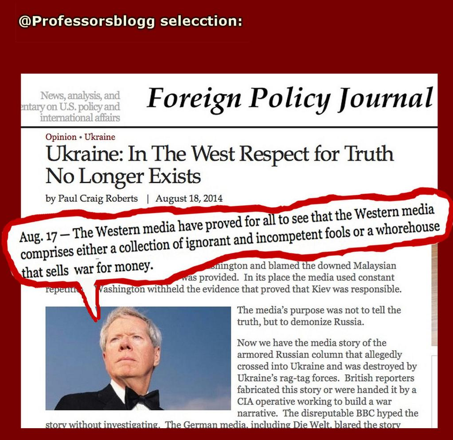 Recently, Craig Roberts published his remarkable piece “Ukraine: In The West Respect for Truth Not Longer Exists” (Foreign Policy Journal), referring Western media role in the Ukraine crisis. My tweet referring the publication had and ample spread in the Tweeter public. 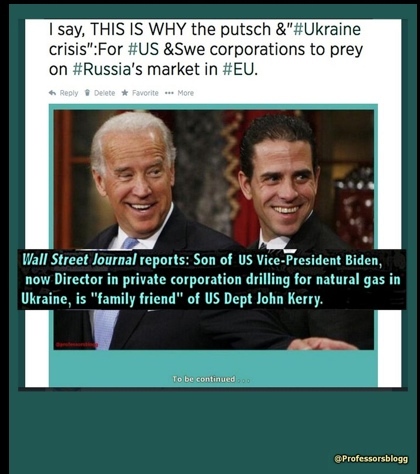 Here bellow a transcription of selected passages from “The Ukraine Crisis Remains Unresolved”. For an exhaustive understanding of the author’s thesis these passages should be placed in the context of the full article. Paul Craig Roberts’ article in full can be found at his website Institute for Political Economy, IPE. Russia lost Ukraine because of its weakness when the Soviet Union collapsed, and Washington forced Russia to permit an independent Ukraine, which served Washington’s purpose of breaking up the Russian Federation. Washington has pushed the European Union into imposing sanctions on Russia that disrupt the trade relationships and create distrust. 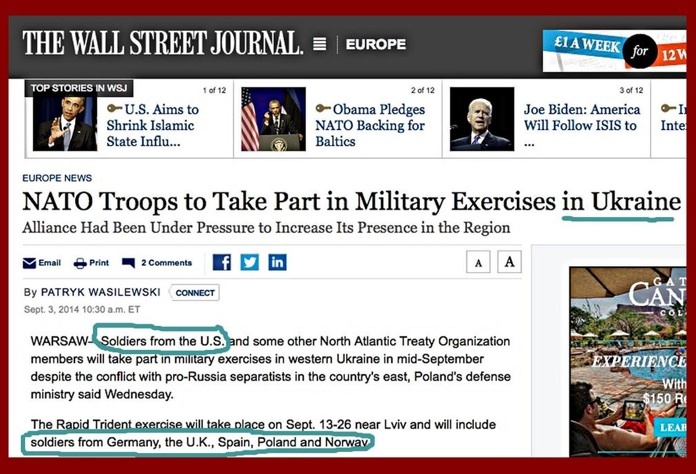 The Western presstitute media, a collection of government propagandists, has misrepresented the situation in Ukraine from the beginning. In place of news coverage, there has been propaganda against Russia. 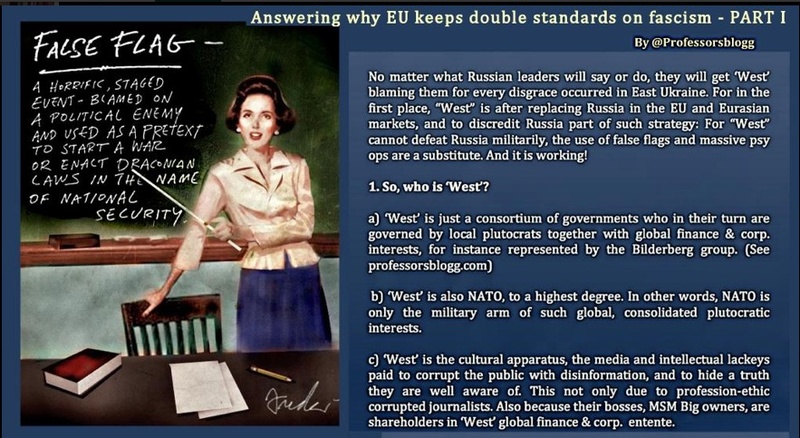 Consequently, Western peoples who rely on the media are misinformed about Ukraine and place all blame on Russia.